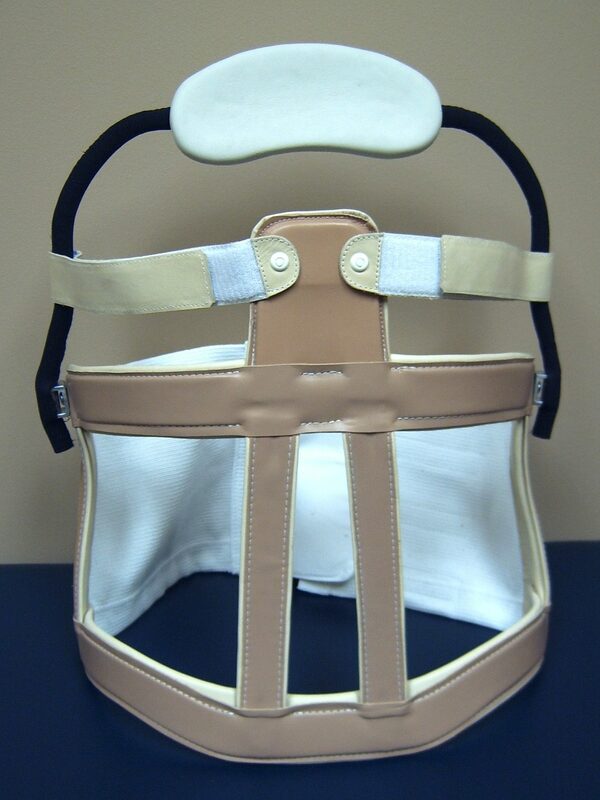 Spinal braces can be used in the management of spinal fractures and pain or may be used post-operatively. Spinal bracing can offload the affected vertebra and provide stabilization, alleviate pain, allow for early mobilization, increase healing rate, and prevent spinal deformities. The type of orthosis is dependent on the location of the fracture or pain. 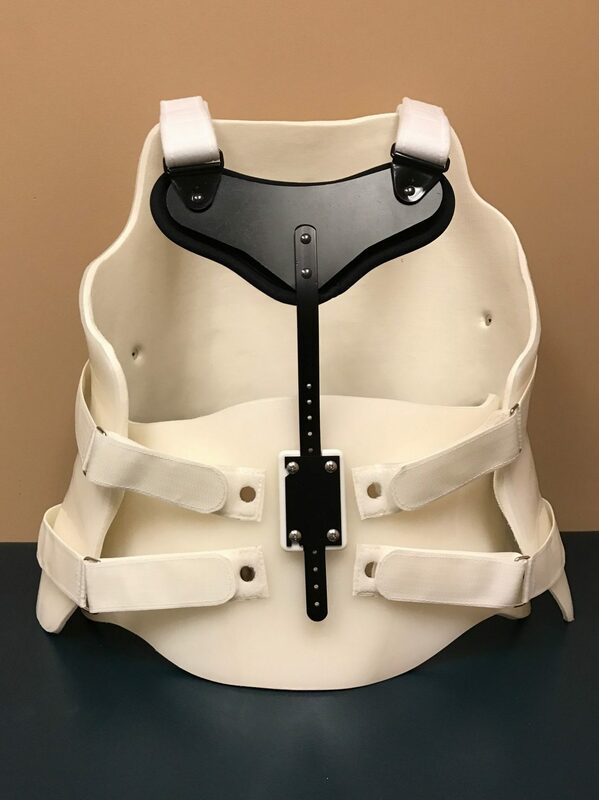 This may be a lumbo-sacral orthosis (LSO), thoracic-lumbo-sacral orthosis (TLSO) or cervico-thoracic-lumbo-sacral orthosis (CTLSO) and designs include custom thermoplastic, conventional (Harris or Taylor-Harris), and off-the-shelf extension braces.